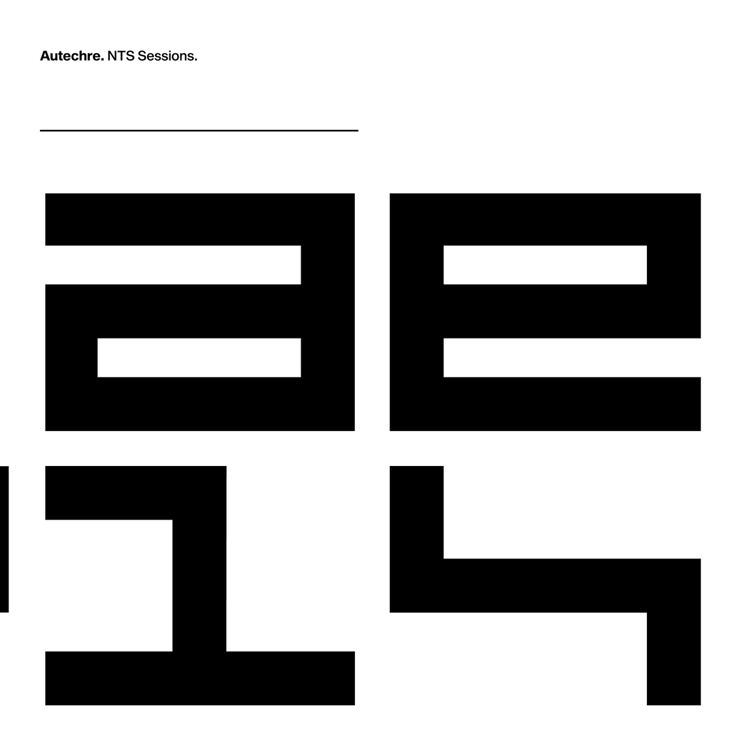 English electronic duo Autechre are in the midst of hosting a month-long residency on online radio station NTS, with each of their weekly appearances featuring new music. Now, the group have announced that the material they'll be playing will be available following their run on the air. The duo will collect the music from their four shows for a new release titled NTS Sessions 1-4, which will arrive through Warp in digital formats in addition to 8-CD and 12-LP box set editions. Individual sessions will also be available for purchase digitally and as "one time pressing" 3-LP sets. Session downloads will be available following their respective broadcasts, with physical versions shipping approximately three months after the final show. The duo's first show aired April 5, with the remaining broadcasts set for April 12, 19 and 26. Further pre-order information can be found through the duo's online store. Autechre's NTS residency marks the first arrival of new material from the group since their five-part Elseq album arrived in 2016.